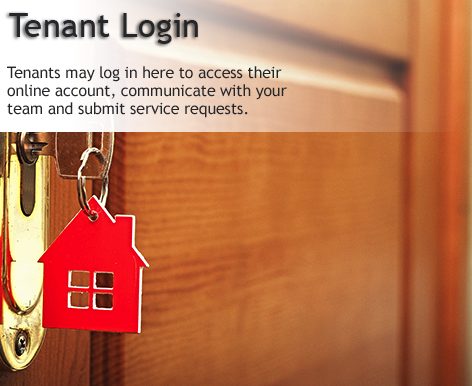 Tenants' log in page for making rent payments or making maintenance requests online. First time users must create an account by clicking the sign up button. Registered users enter log in information and click sign in.